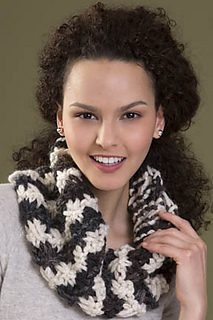 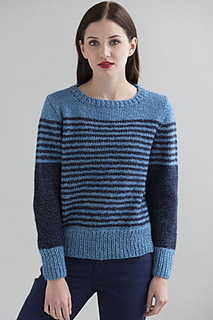 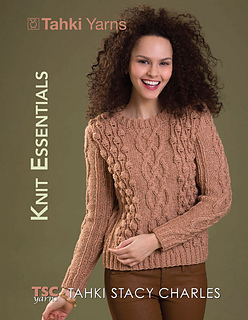 KNIT ESSENTIALS is this season’s collection of must-have silhouettes in Tahki Yarns’ signature casual styling. 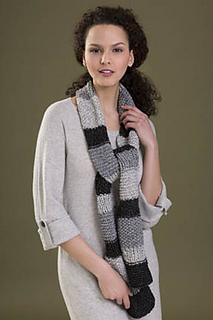 Fashionable without being overly-trendy, the 22 classic knit designs feature our new yarns: GEMINI, a super-bulky chainette with coordinated solid and print shades, MESA, a printed superwash wool roving, SOUFFLÉ, a super-soft blend of angora, viscose and wool, and ZONA, a tonal cotton-wool blend. 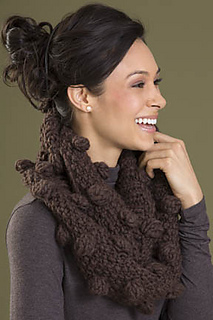 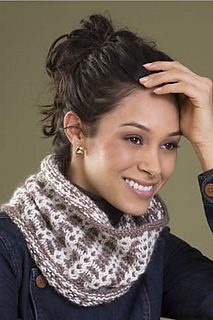 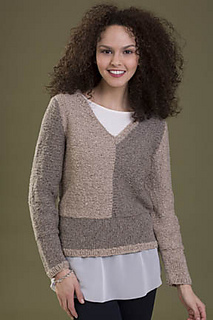 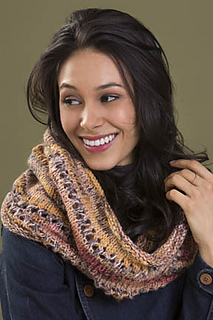 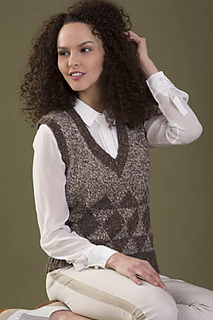 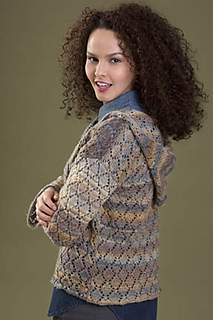 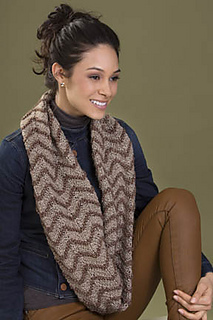 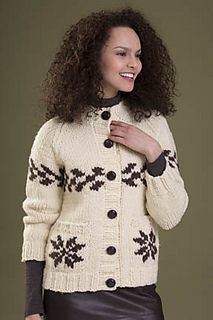 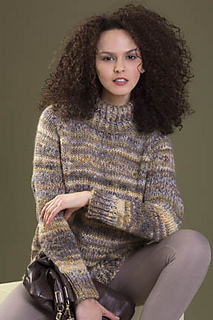 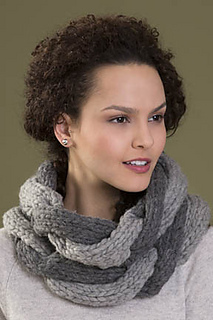 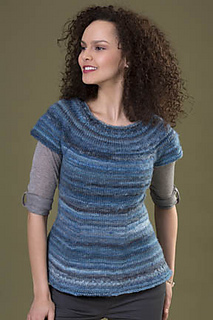 Perennial favorites Aria, Calypso, Kismet, Donegal and Tara Tweeds, BIG Montana and Montana are also supported in this essential collection of pullovers, tunics, vests, jackets and cardigans, plus plenty of accessories - a scarf, a hat & fingerless gloves set and lots of cowls.